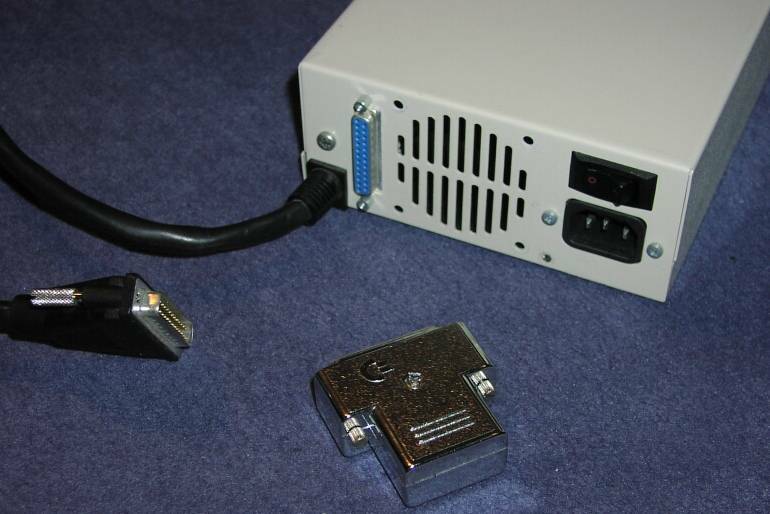 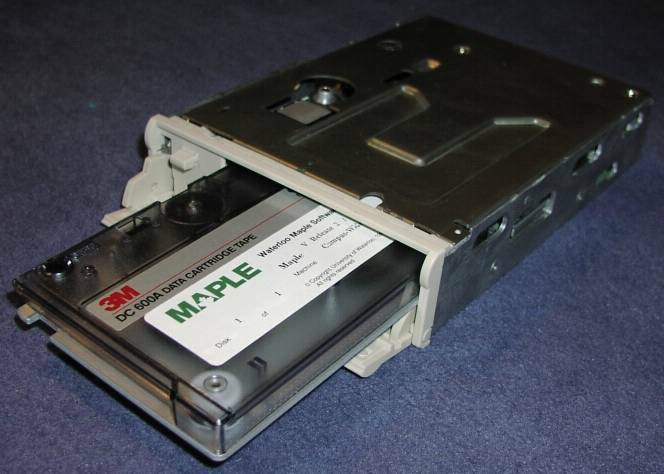 The Commodore A3070 is an external tape drive which takes 150MB QIC tapes (DC6150, 189metres) and 250MB QIC tapes (DC6250, 310.9 metres). 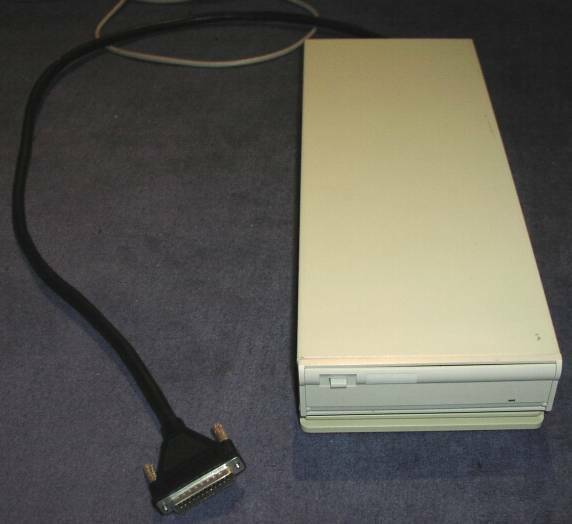 It was originally designed for and shipped with the A3000UX, a version of the A3000 which came pre-installed with Commodore Amiga UNIX (Amix). 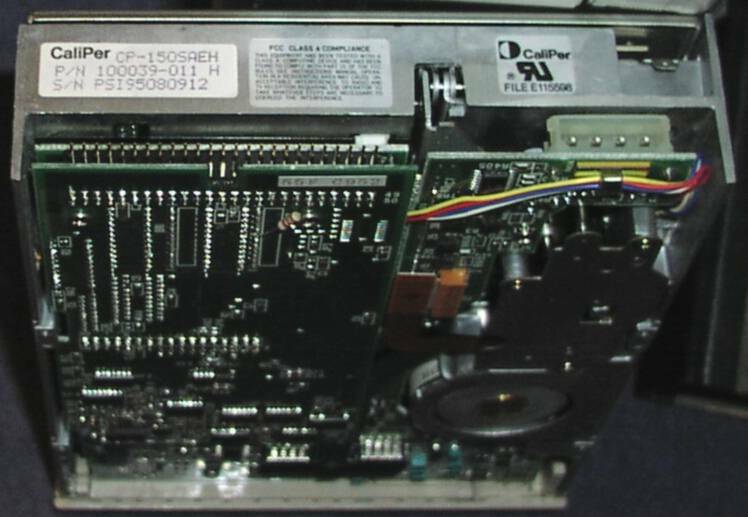 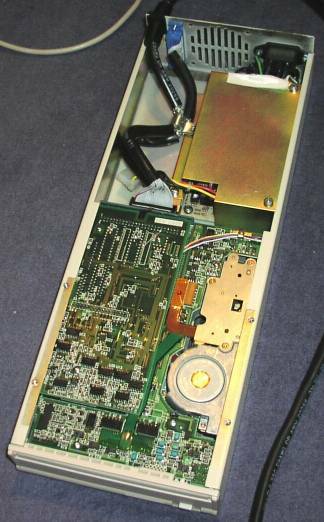 The A3070 is apparently the same tape mechanism as used in the "Caliper CP150 SCSI QIC" and "Archive Viper 150MB Tape Streamer" (some versions may be rebadged connor units). 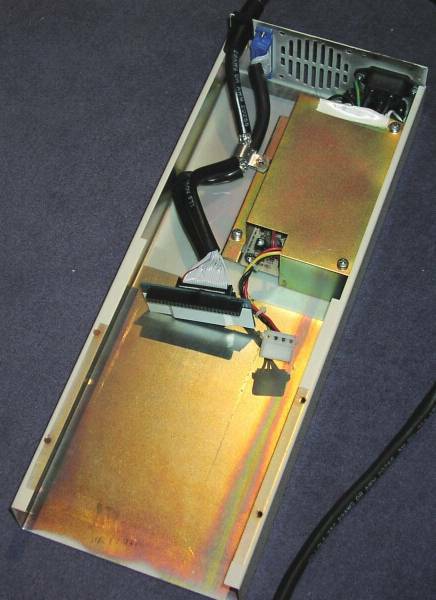 The case design however will be different as the A3070 was designed with an A3000 style.